The Adidas Climacool black squash cap provides you an optimal comfort for more intensive and more efficient squash sessions. 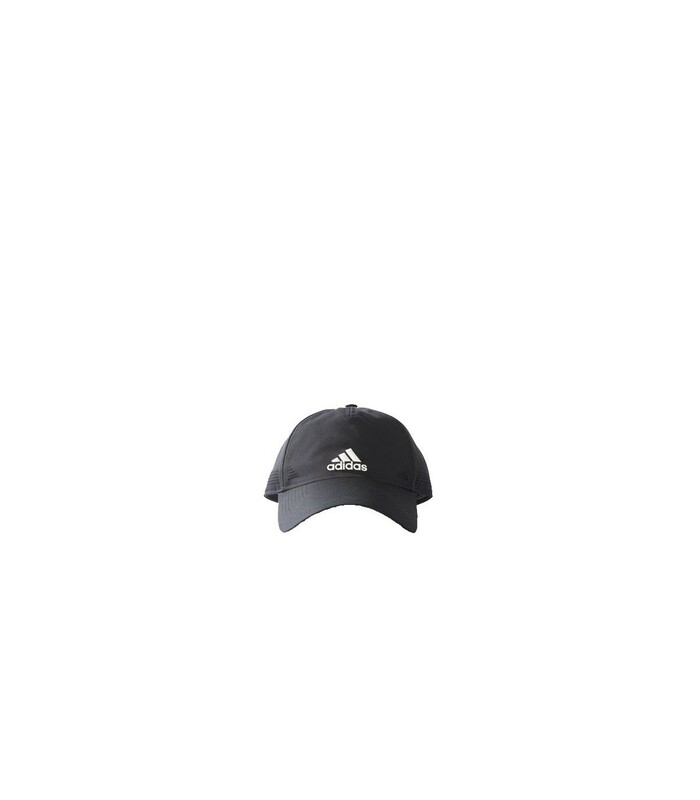 Combine style and comfort with the Adidas Climacool black squash cap. With its Climacool technology, this squash cap allows you to play under optimal conditions by offering you a pleasant freshness sensation while evacuating perspiration. With its Climacool technology, your temperature is well regulated and you stay cool and dry. 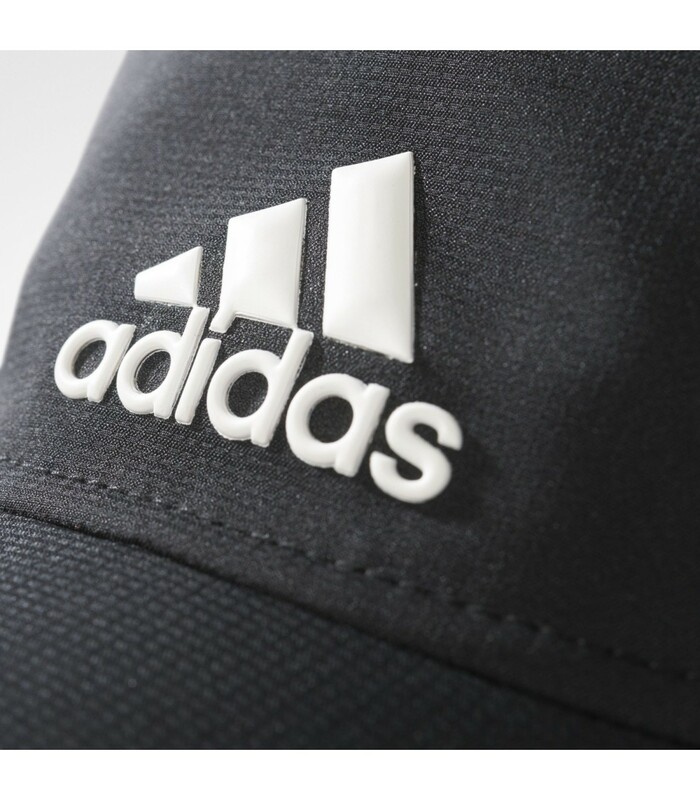 The Adidas Climacool black squash cap also features UV + 50 protection for more protection. 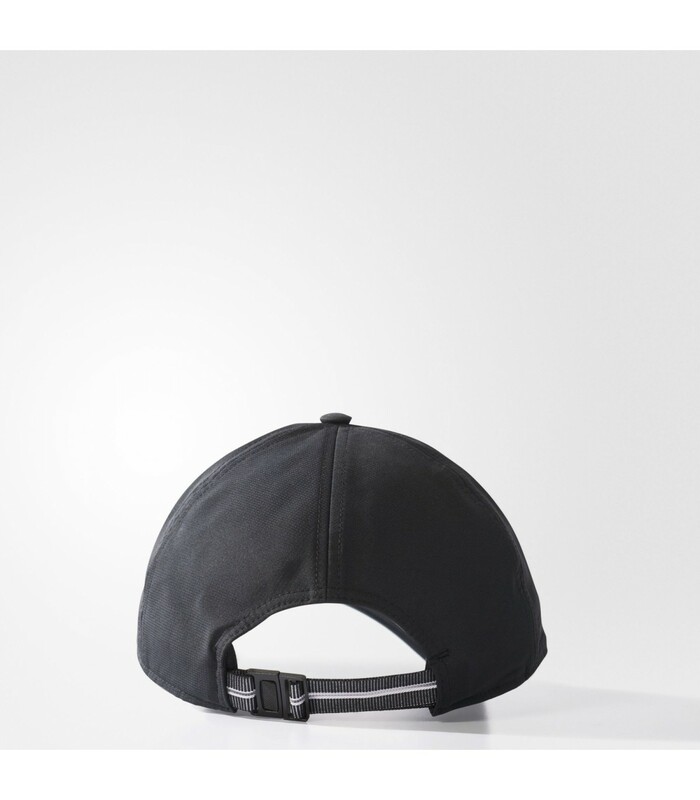 With its pre-curved brim and its adjustable strap at the back, this high quality squash cap offers you a unique comfort. Its sober design, its classical colors and its 100% polyester material give you a smart and sporty look on the squash court.